Looking for Affordable SEO Services in Gurgaon ? We offer scalable, affordable and professional digital marketing services to our clients. 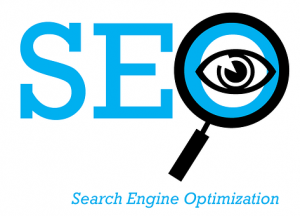 We are SEO expert who provide premium online solution for online SEO in Gurgaon. Improve your website’s performance with an experienced team. Exopic Media is there for you. Exopioc Media is a No. 1 Digital Media Agency in India that provide quality Search Engine Optimization (SEO) Services and Internet Marketing Solutions in Gurgaon. Exopic Media is one of the Best SEO Services Company in Gurgaon, providing white hat Search Engine Optimization services in Gurgaon. So what are you waiting for? Call now at +91-7678237402 or send your query at info@exopicmedia.com.